For the weekend of Saturday, August 26, 2017 the Hurricane Junior Golf Tour set up shop in Caseyville, Illinois to host the St. Louis Junior Classic hosted by Far Oaks Golf Club. The rainy weather forecast held off and provided ideal conditions for the 36-hole event. The HJGT would like to thank the amazing staff members of Far Oaks Golf Club for their hospitality and ensuring wonderful playing conditions for our field. Will Harding is the Boys 16-18 Champion. Shooting 73 on Saturday and 71 on Sunday, the Praire Village, KS native was able to edge out the rest of the division in a showdown that came down to the last hole. 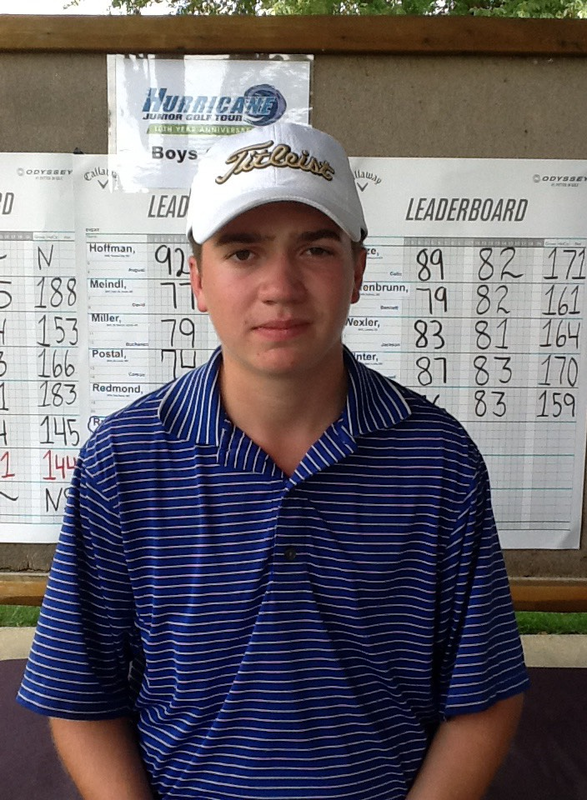 Case Englehart of Jackson, MO posted impressive scores each day with a 71 and a 74 on Saturday and Sunday respectively. His score of 145 was good enough to bring home second place honors. 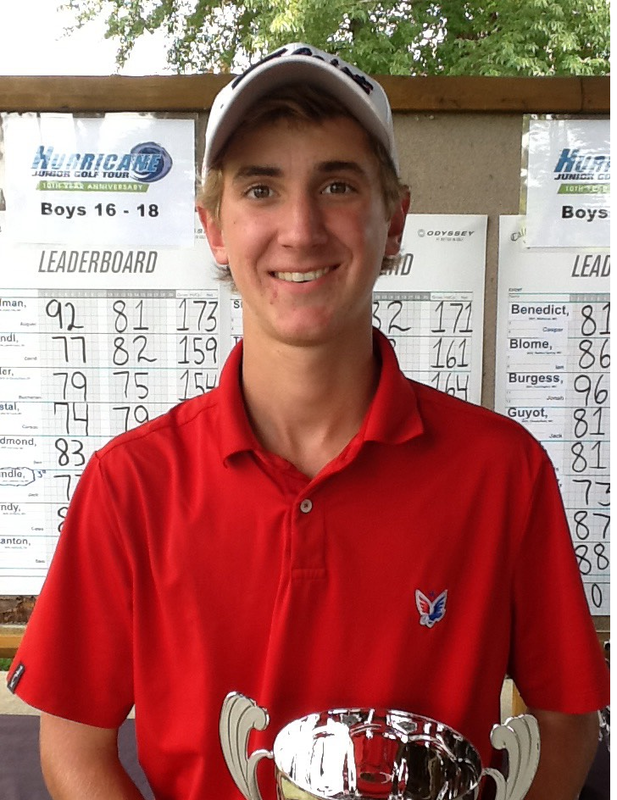 Jack Rundle of Jefferson City, MO took home third place honors with a two-day score of 150 (77-73). A tight competition coupled with great play from all competitors provided for a fantastic finish in this division. 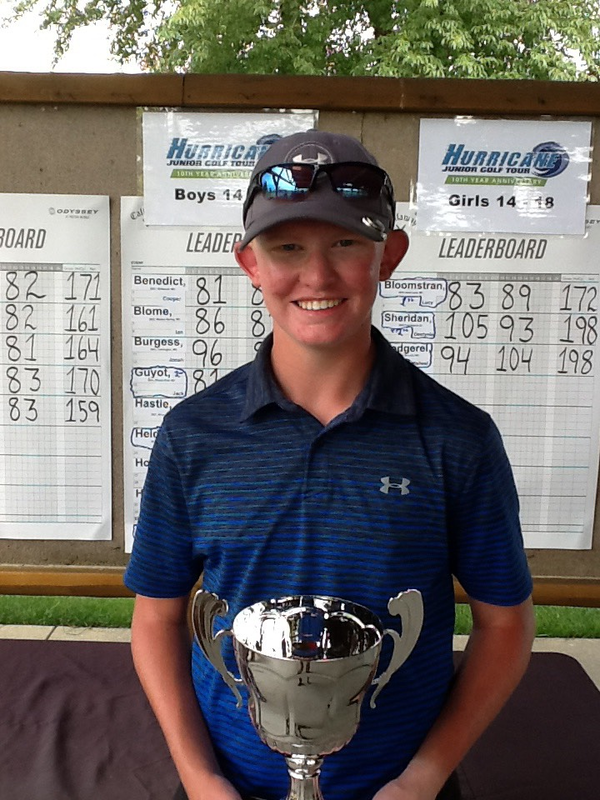 Our Boys 14-15 champion is Josh Heidenry of St. Louis, MO. Heidenry posted a total score of 145(73-72) to secure a victory, while showcasing an impressive set of skills. Jack Guyot of Chesterfield, MO took home second place with a two-day total of 159(81-78). Carson Silliman took home third place honors. The Jackson, MO native posted a two-day score of 160(80-80). Oakley Gee is our Boys 11-13 champion. The Carmi, IL native posted an impressive two-day score of 150(76-74). Gee’s impressive skill set allowed him to navigate around a challenging course and edge out the competition in a come-from-behind victory. Second place honors were taken by Trip Sanfelippo. The Wildwood, MO native posted a two-day score of 155(75-80). Kal Myers of St. Louis, Mo took home 3rd place honors with a score of 156(81-75). Lucy Bloomstran is our Girl 14-18 champion. The St. Louis, MO native was able to navigate the golf course showcasing her skills and great sportsmanship in route to a two-day score of 172(83-89). Misheel Sodgerel of St. Louis, MO and Destynie Sheridan of Fort Branch, IN shared second place honors after the 36-hole event. Each posted a two-day score of 198. 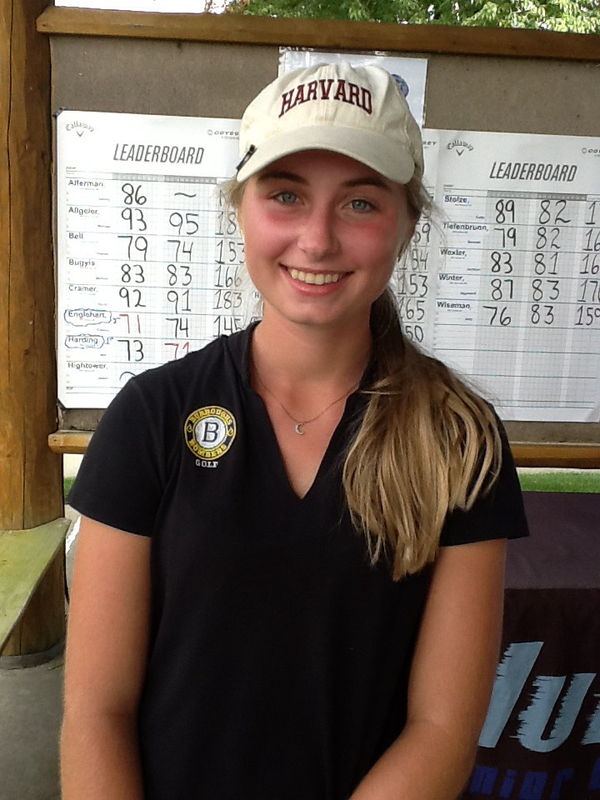 Sheridan was able to overcome an 11 stroke deficit and split the second place honors. A great competitive atmosphere fueled an amazing event for this division.